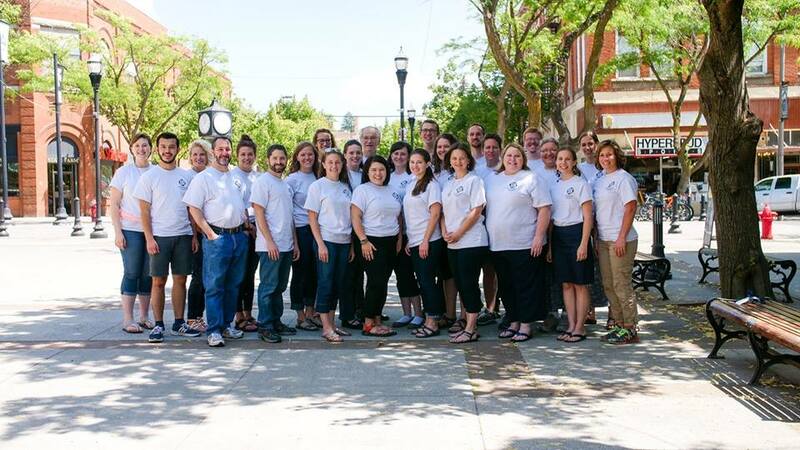 The Chenaniah Summer Music Institute aims to equip music teachers with the skills needed for a successful music literacy program. All instruction is done through the lens of a Christian worldview. In this two-week intensive training session, participants will receive instruction in singing-based music training with an emphasis on the Kodaly methods and pedagogy. 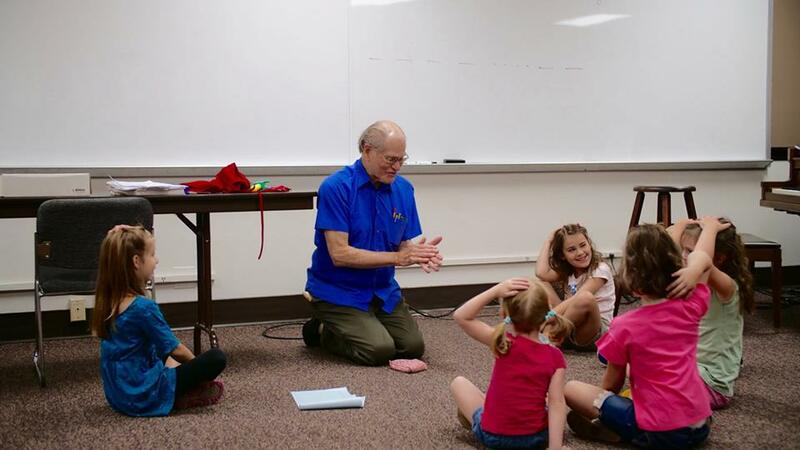 This comprehensive approach to music education, developed by Hungarian composer Zoltán Kodály, uses a sequential curriculum of games, folk music and singing to inspire students of all ages to love music and develop musical literacy skills. The unique part of this course of study is its integration of Christianity with the Kodaly methodology. 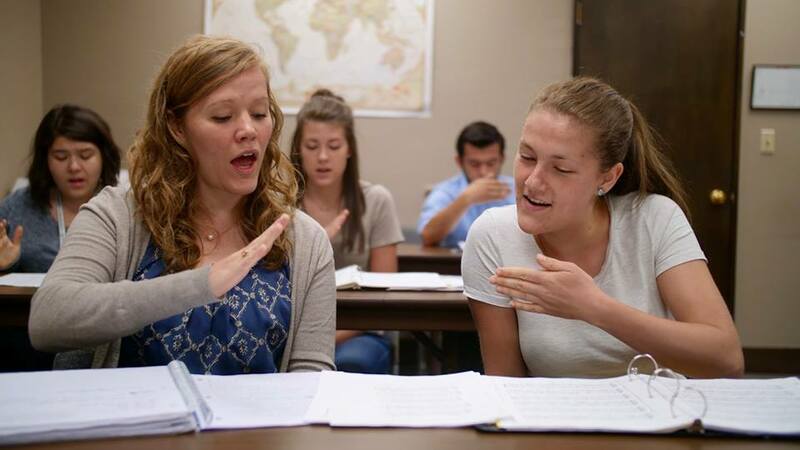 This pairing will entail classes which look at music and theology as well as how a biblical worldview can affect and permeate the teaching of music. COURSE SCHEDULE: Deadline for admissions is June 15th. CSMI Kodály certification can be obtained upon the successful completion of all three levels of instruction over 3 summers. No classes on the weekend, July 27-28, but you will be busy with projects/homework. Choir concert and awards ceremony, Friday evening, August 2. Learn the Kodály method from an integrated biblical worldview with application and tailoring for Classical Christian school music, choir, and/or orchestra teachers. Our highly accomplished staff has years of classroom experience, particularly in classical schools and churches. Undergraduate credit, graduate credit and non-credit options are available. The chance to visit the beautiful Northwest in the Summer and to enjoy the fabulous culture of Moscow, Idaho and take classes in the downtown campus of New Saint Andrews College. Undergraduate students interested in music education. 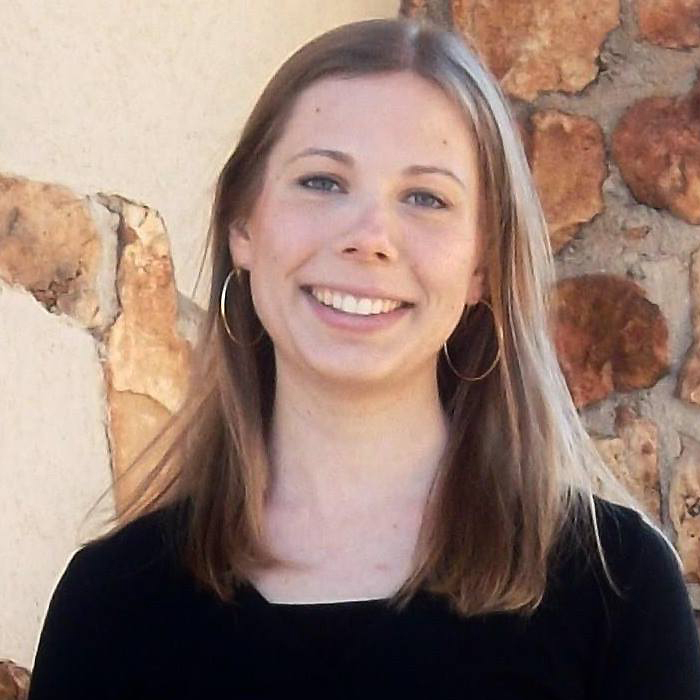 Graduate students in music or music education. K-12 music teachers who want to expand their teaching skills and earn professional development credits. Private music teachers who want to expand their personal musicianship skills for use in training students in music literacy. Church musicians seeking specialized training how to cultivate music literacy within the local church community. FOLK SONG MATERIALS: Participants learn the principles of folk song analysis and create a retrieval system to organize teaching materials. PEDAGOGY: Participants take those materials and create masterful lesson plans that maximize student learning in an enjoyable manner. CONDUCTING: Participants sing in a choir, intended to create a top-level choral experience and receive instruction on conducting techniques. 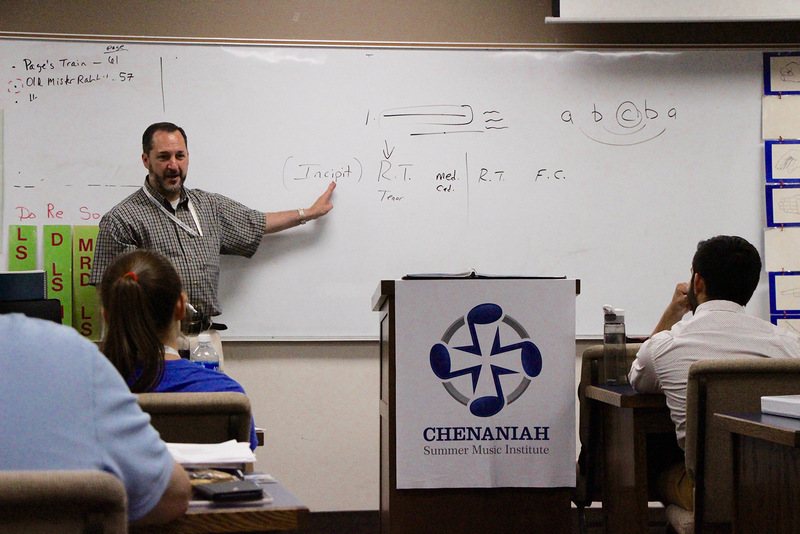 CLASSICAL & CHRISTIAN: A Biblical view of music will permeate everything you hear and see at Chenaniah. We augment the Kodály course with specific classes highlighting the role of music in a Christian and classical education. 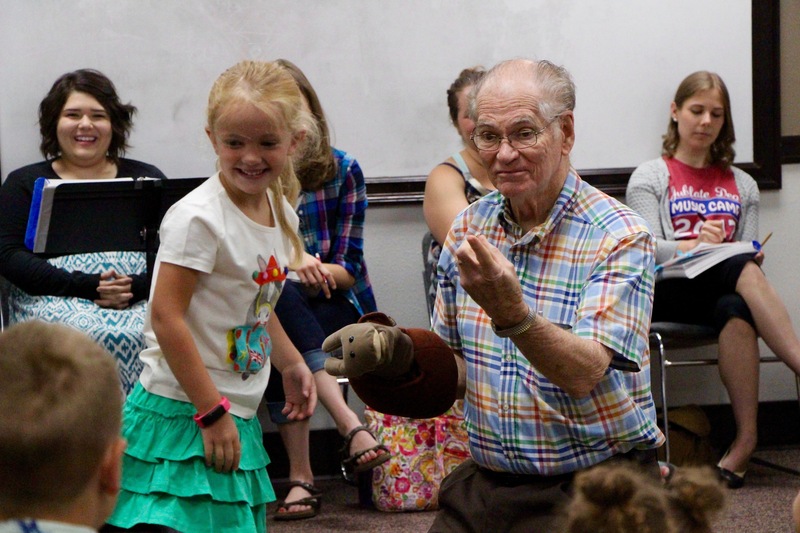 An OAKE Lifetime Achievement Award recipient, Mr. Robertson’s work as a clinician, educator, and author have made him one of the most well-known figures in American Kodály education. 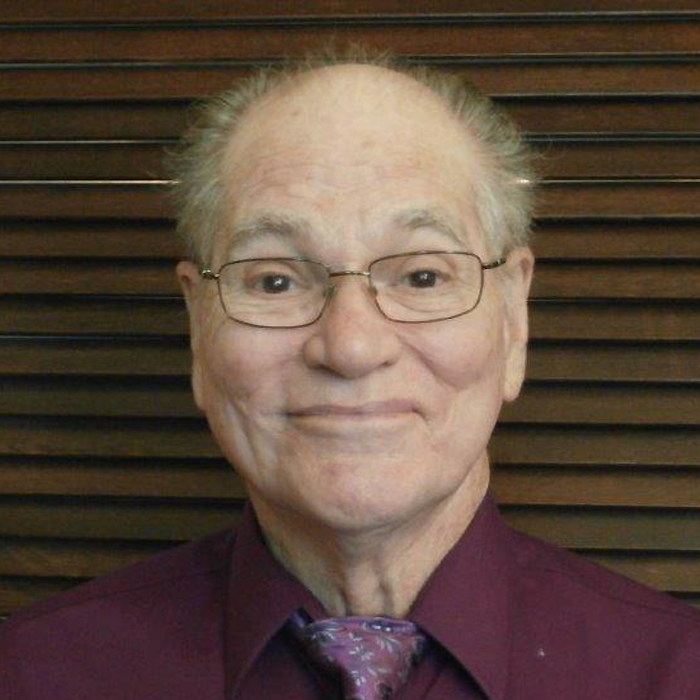 He has taught certification courses in Louisiana, Texas, Minnesota, Georgia, Connecticut, and Massachusetts, and spent his career teaching elementary music in the Calcasieu Parish (Louisiana) School System and at McNeese State University. 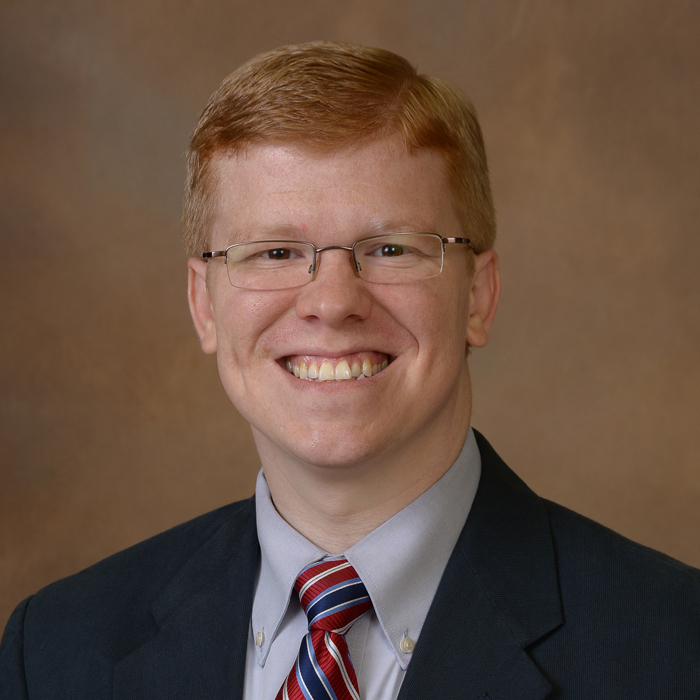 Mr. Richey received his bachelors degree at Louisiana Tech before completing his Masters of Music in Choral Conducting at University of Louisiana at Monroe. Mr. Richey completed his Kodály certification at Wichita State University. He teaches at Geneva Academy in Monroe, LA. He is the author of the book "Bach to the Future: Fostering Music Literacy Today." Dr. Erb is Fellow of Music at New Saint Andrews College in Moscow, ID. 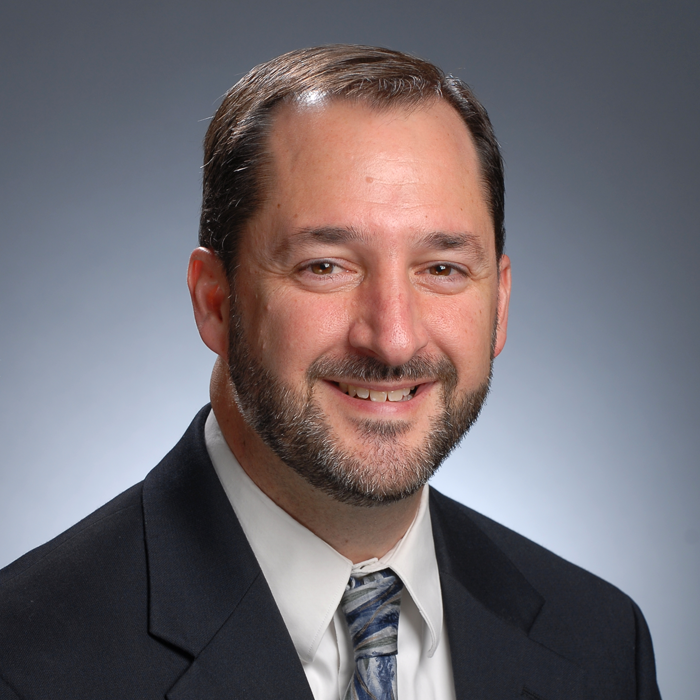 He holds a Doctorate of Musical Arts in Choral Conducting from the University of Wisconsin-Madison. He earned a Master of Music degree in Choral Conducting from Westminster Choir College of Rider University in Princeton, New Jersey, in 1997. Additionally, attendees will also need to purchase and have certain Textbooks/Materials for the class. Not all books used will be required each year and most books and materials will be used each subsequent summer. $250 is general estimate of books, workbooks, resource books that will be needed over the course. The New Saint Andrews College Bookstore offers most of the materials. Students can opt to purchase elsewhere if desirable. Any student wishing to transfer in to the Certification course from another similar course may be subject to the transfer credit and fees depending on type of enrollment. Pleaset inquire about this possibility. How Do You Pronounce Kodály? Kodály was Hungarian and the closest way to pronounce his name is like "CODE-eye" with the stress on the first syllable. Why 3 Summers to Complete Certification? 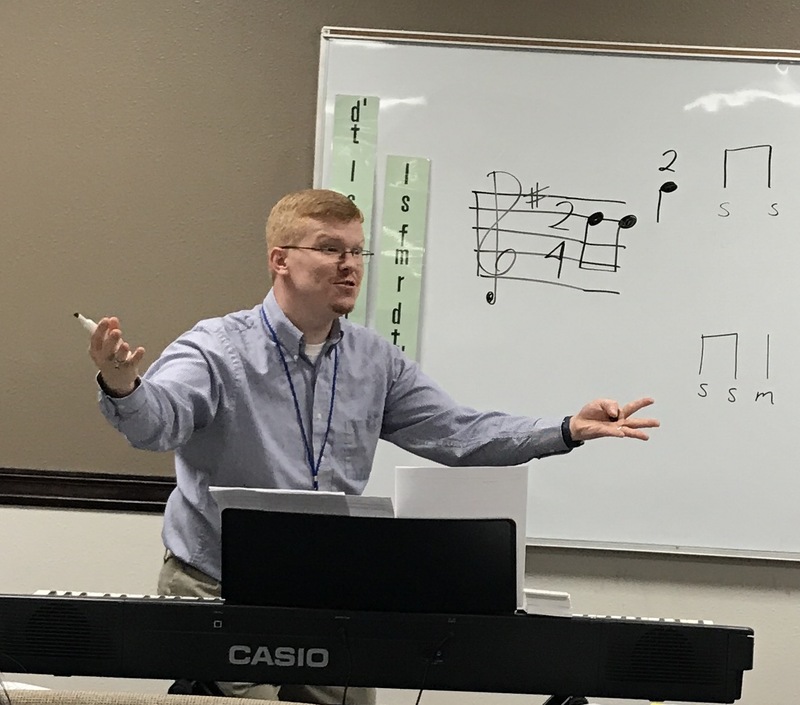 Each summer course builds upon the previous summer(s) in first expanding the teacher's musicianship through varied areas of instruction geared to strengthen sight-reading, conducting, musicianship, etc. Beyond that each level focuses on material for certain grades in greater detail. Level 1 focuses on Kindergarten and First Grade concepts primarily; Level 2 on Second and Third Grade; Level 3 on Fourth, Fifth and Sixth Grades. After the three summers teachers will have the scope and sequence of the Kodály philosophy to implement in their own local settings. Chenaniah Summer Music Institute attendees are responsible to make their own lodging arrangements. However, CSMI is more than happy to point students towards host homes and affordable short-term rental options that can help make the stay more comfortable. In addition to this, CSMI offers several hospitality meals each week for the students and faculty providing more opportunities for fellowship and encouragement. Do you have to enroll for graduate credit to receive the certification? Certification by itself not connected to any graduate or undergraduate degree at New Saint Andrews College or similar school. Certification as part of the New Saint Andrews Conservatory of Music Certificate program at the college. Is Kodály Certification for Choir, Band, and Orchestra Teachers? Kodály's vision for music education flowed out of the singing voice primarily. From that starting point, his vision can reach other musical disciplines. By training the individual teacher in their own personal musicianship and the suggested sequence of musical concepts general music classroom teachers to ensemble directors will all benefit from the various tools the Kodály philosophy offers. Why Make the Commitment to CSMI if there are other Kodály Courses closer to home? 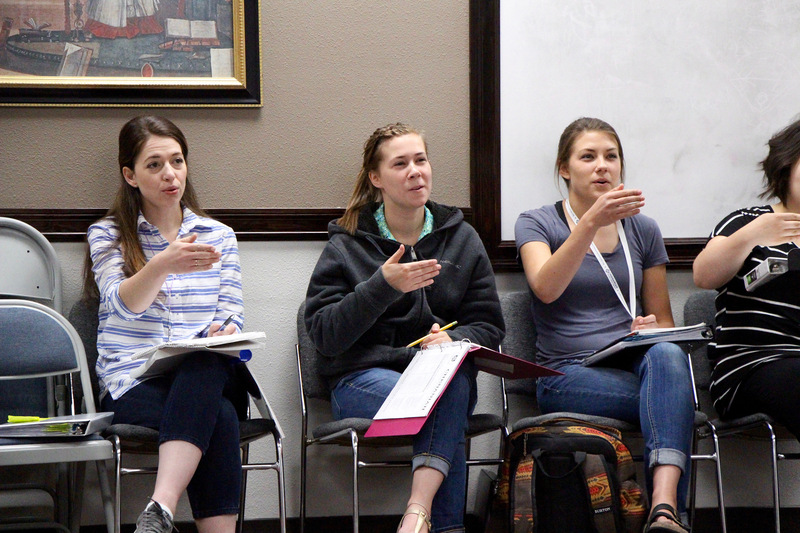 As far as we know, CSMI is the only full-Kodály certification course that also includes rigorous application and discussion into how to implement these principles and concepts in the Classical Christian school paradigm. 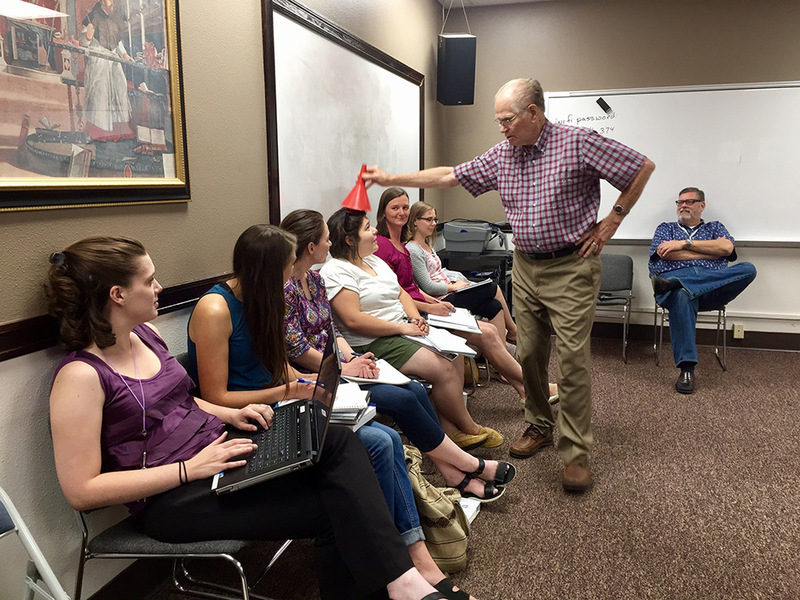 Programming, Church Music Survey, Church Hymnody/Psalmnody discussions and more augment the Kodály core curriculum in an environment of other teachers who are in similar teaching situations in schools and homeschool co-ops around the country. If you have questions about CSMI Registration call Heather Lloyd at 208-882-1566.